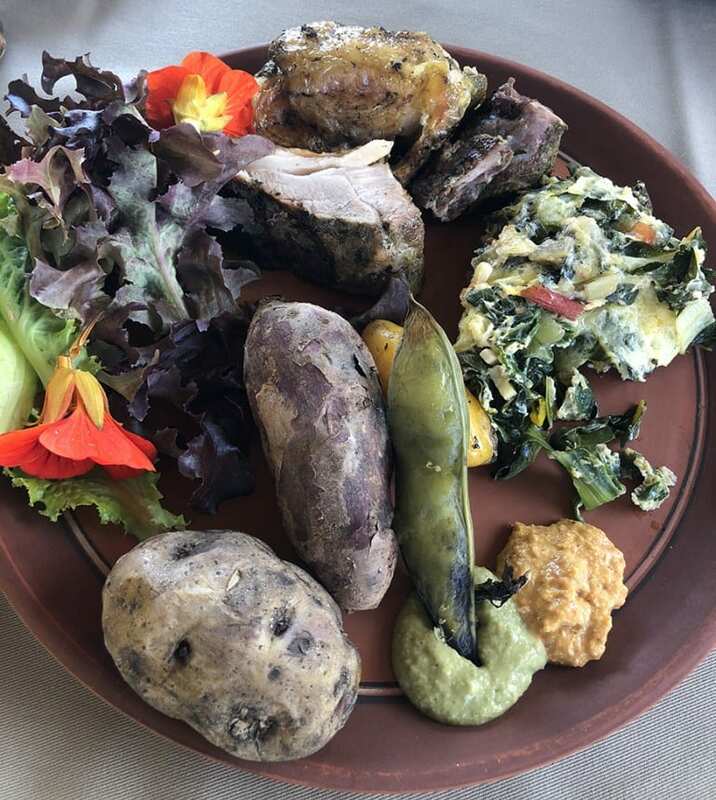 When it comes to making delicious food, using local ingredients, Peru is amongst the top of the list. Peru cuisine is one of the best all over the world, causing a rage all over the world in recent years, for reasons obvious even to the blind. Peru is the giant of South America when it comes to food, delicacies and historical meals. 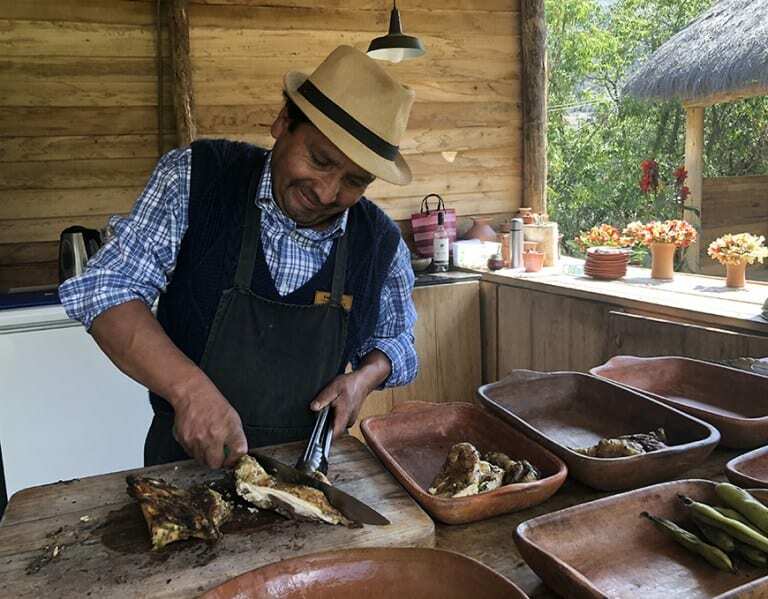 Termed the culinary jewel of the South American Continent, Peru boasts and exhibits brilliant expertise when it comes to a variety of ingredients and how to make them into one-of-a-kind meal. If there is a meal in the world you should crave other than your country's local dish, it is one of the numerous Peruvian dishes. 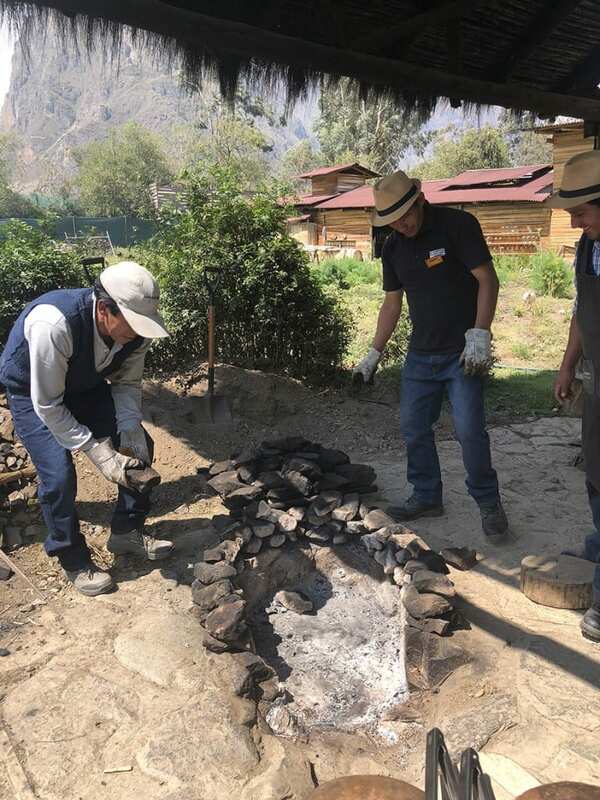 Peru is blessed with an abundance of ingredients, capped with the best cooking minds in the world, who are extremely innovative in bringing out the history of various kinds of meal, even as innovation has been imbued in the preparation of such meal, thereby preserving the holistic essence and value of such meal. Each meal has a history of its own, being told in a delicacy. 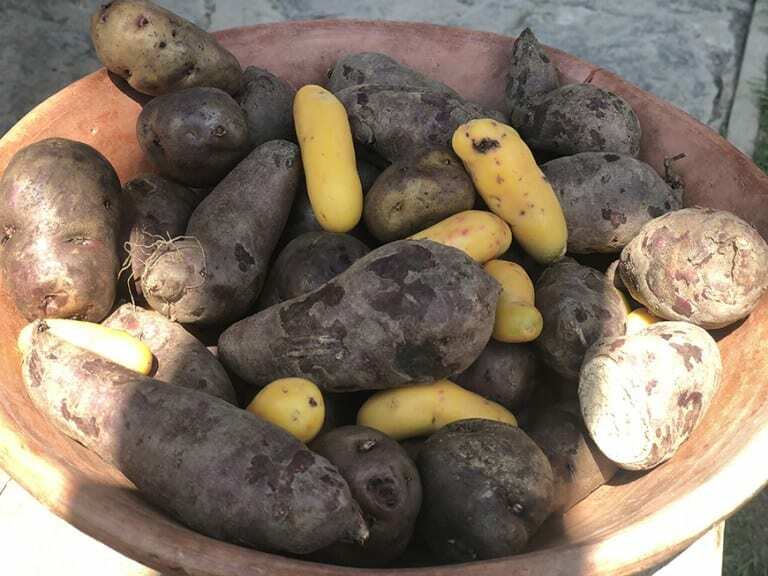 One beautiful thing about the Peruvian cuisine is that the culture behind the cuisine goes way back and it’s more diverse than just representing meals innate of the Peruvian people, it represents add-ons and incorporation from people and culture different from Peru. And this is so because Peru has a long history of accepting immigrants who end up bringing their own culture and ingredients into the scene. 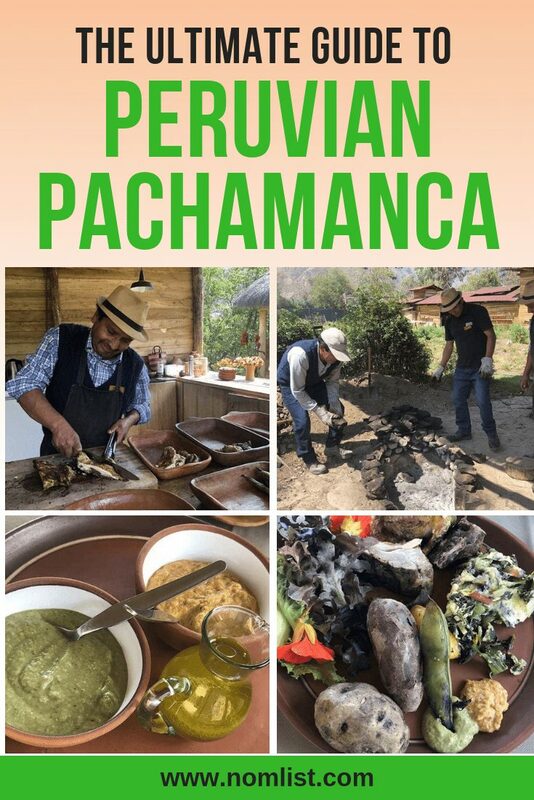 When these novel recipes from other cultures are brought to the Peruvian scene, Peruvians don’t just isolate such recipe, a perfect and seamless blend of the ingredients and cooking gimmicks to the Peruvian style is carried out. Peruvian cuisine till date celebrates the ancient traditions, as they bring out the best of meals, and that is more reason why the Peruvian Pachamanca still stands to date. 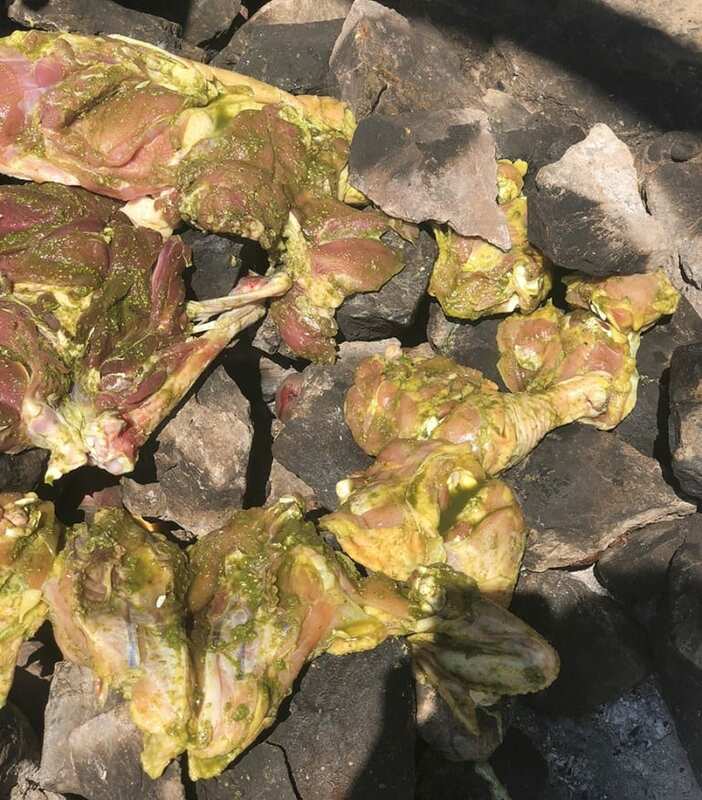 The Peruvian Amazonia: The meat is wrapped in marmaquilla or chinch leaves before being subjected to heat. Ever since, there had been only a little evolution that had greeted the preparation of the food, with some regional variations to cooking techniques, a result of the spreading of the food over the whole country. In the preparation of Pachamanca, there are four key ingredients that must be available; the herbs, the vegetables, the stock, and the meat. The main herb for the preparation of the ​Pachamanca in Peru is the Huacatay. This herb is a type of wild mint. There are four variants of meat that could be used, and this can either be chicken, pork or lamb. Vegetables are potatoes, sweet potatoes, and corn. 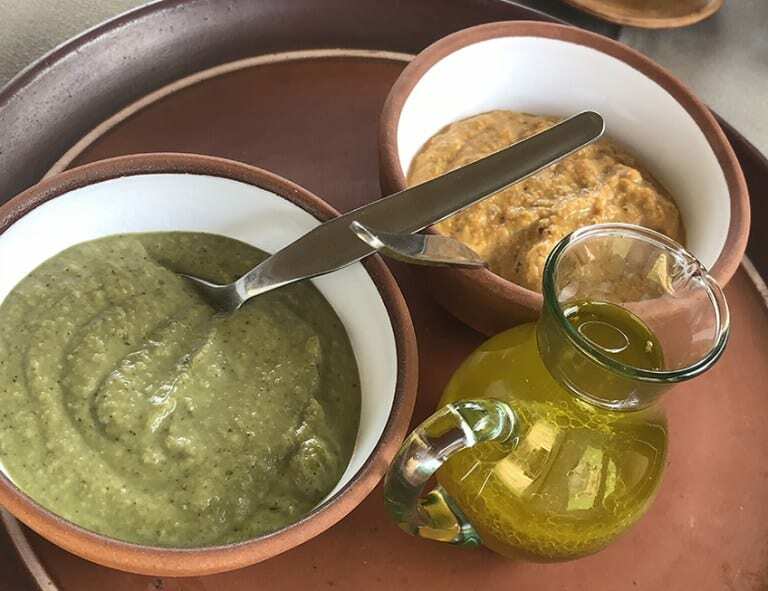 There are varieties of recipes that might have been developed over the years by chefs and other great cooking minds as to the preparation of Pachamanca, but here is a great one that easy and can be done even without prior knowledge of the dish. 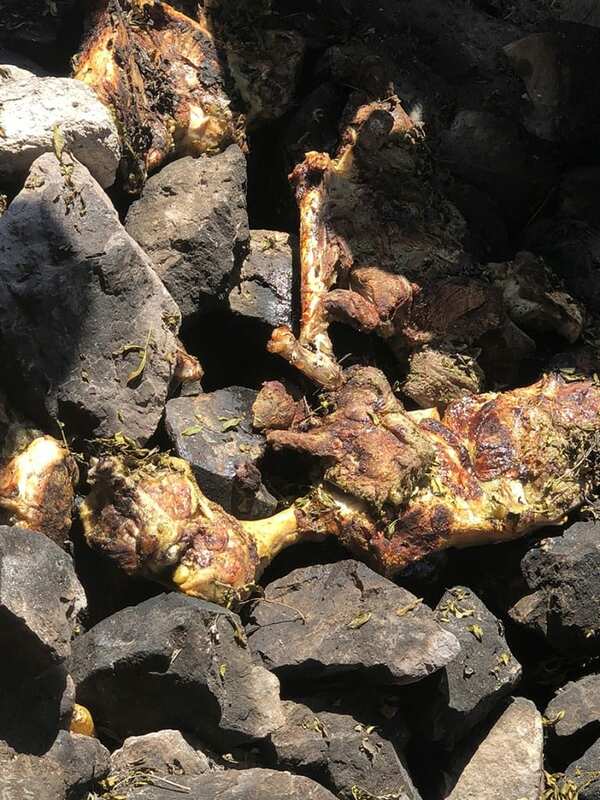 ¾ pounds of pork shoulder, cut into three pieces. With these, you Pachamanca meal should be ready, as they are all you need. In addition, you will need to get a tall pot that has a lid, parchment paper to close the top of the pot, and some spring to fasten the bouquets. Cover the chicken and pork in a container, with marinades sprayed on top. Make sure the container is firmly sealed, then place in a refrigerator for two hours. Over a piece of parchment paper, place the pot lid. Cut a circle of the parchment paper with a radius that is a bit larger than the radius of the lid. Heat the chicken in a skillet with oil. Make sure the heat is either medium or intense. Heat the pork in a skillet with oil. Make sure the heat is either medium or intense. The bottom of the pot should be covered with corn husks, while the pork meat is arranged in one layer, and one herb bouquet is placed with the pork. Cover the pork with corn husks too. Arrange the chicken in a second layer, make sure that an herb bouquet is placed with the chicken, and cover the chicken with corn husks. Reduce the heat on the food and leave it for the next one hour, make sure that the meat is cooked thoroughly and also that the vegetables become tender. You are all set. It’s time to give thanks to mother earth.